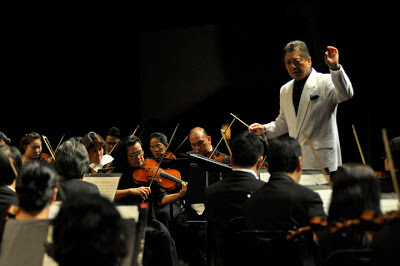 In the 13th day of December 2013, Philippine Philharmonic Orchestra (PPO) had a successful musical event at Cultural Centre of the Philippines (CCP). It was held at 8:00 in the evening and had finished with an estimated time of 10:00pm. Simple it is on TV’s, but more exciting and extravagant, if you say, in personal. People pay attention in the whole session, and it was literally amazing and impossible to think that music would be that ‘much’ good. Weird if someone says, but for me it is ‘Odd’. 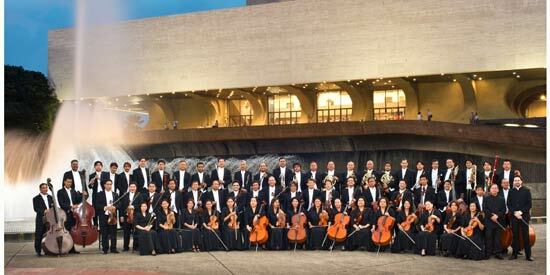 The Philippine Philharmonic Orchestra, or PPO, is the most known Orchestra in the Philippines. That event causes them to gather much more fans. Plus, they also have guests: First, the featured cellist, Ray Wang; and secondly, the Japanese conductor, Yoshikazu Fukumura. I’ve never experienced this kind of musical theatre who performed live and much alive and I think they deserve the applause. For more information, you can visit CCP's web. 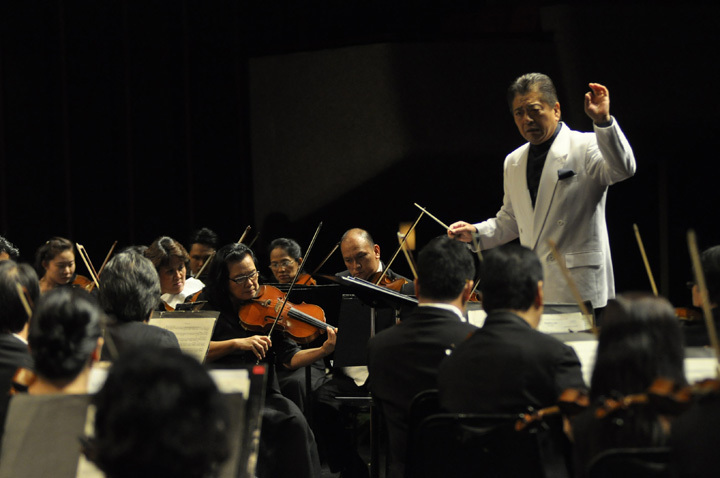 This would something really nice to watch as the Philippine Philharmonic Orchestra has been sharpened by years of music. MUst be nice to attend to this musical event.